With two difficulty levels-the easier one-half banana and the trickier one banana-these bite size puzzles are quick to solve and highly addictive. 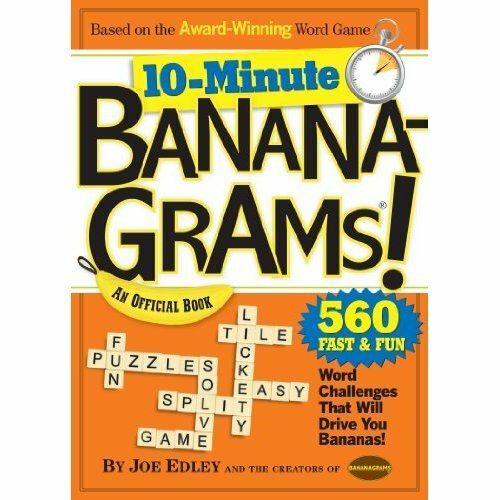 Ten lively, mind-bending puzzle types are featured, including Banana Peels (add letters to words, then anagram); Banana Pudding ( extend two-letter groups into six-letter words); Bunch of Bananas (anagram one word into two smaller words); plus the brand-new Banana Bites, in which the solver anagrams a group of letters to complete a word. Supplementing the bananagrams are fun banana facts, helpful word lists, and, of course, an answer key. 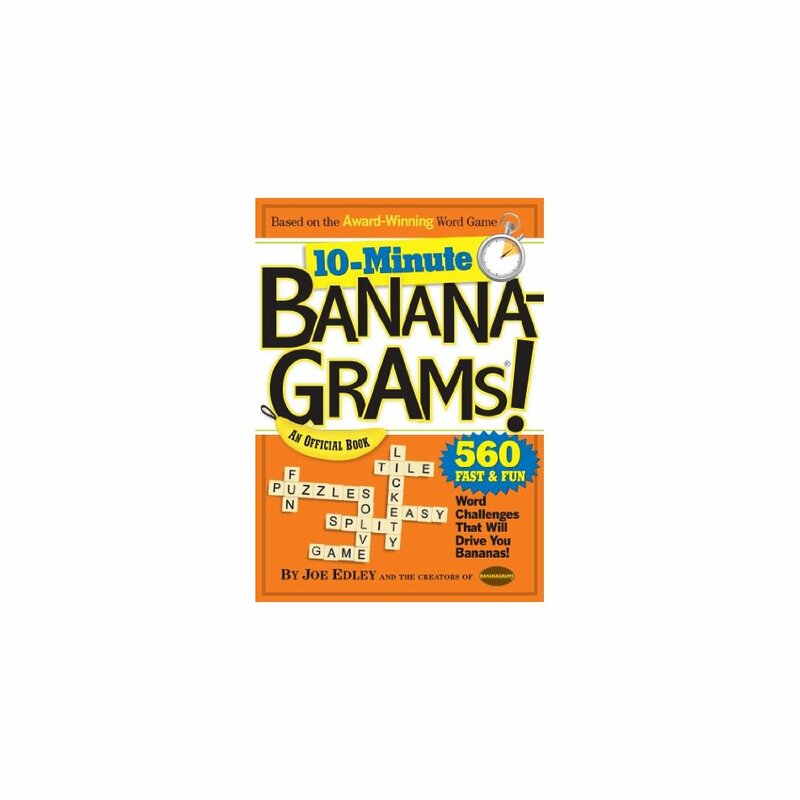 More Product Details for 10-Minute Bananagrams!